17. 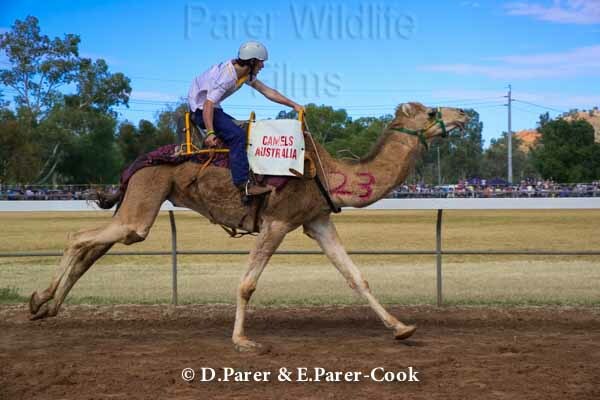 Lasseters Camel Cup, Alice Springs, held annually. Camels have great personality and are unpredictable and quirky, Northern Territory, Australia.